WHEN WILL WE SEE GUARDIANS OF THE GALAXY VOL. 3? When Disney fired James Gunn from Guardians of the Galaxy Vol. 3, it resulted in the beginning of production being delayed. With no update regarding the final film, some have started to wonder if the film will ever be made. But Chris Pratt has revealed that a third film is in the cards. Chris Pratt, who plays Star-Lord in the franchise was on the red carpet at the premiere of LEGO 2 on Saturday when he was asked if the third movie will arrive. 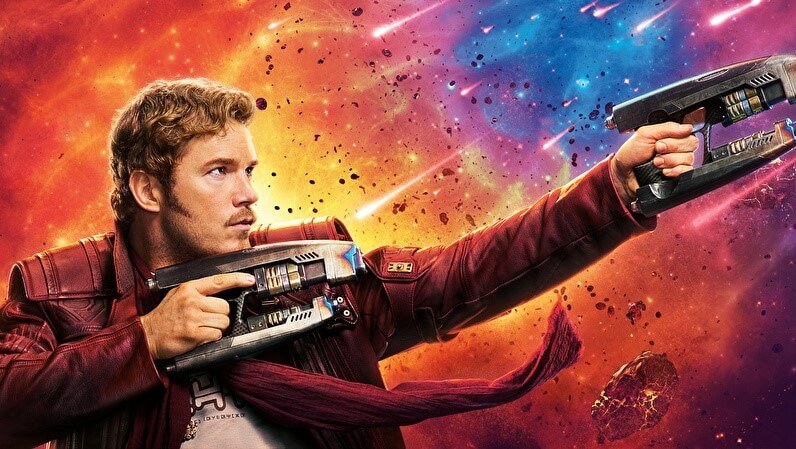 “I promise there’ll be a third movie, I don’t know exactly what that’s going to look like, but I know everyone on board is just eager to give the fans what they want and wrap up a trilogy in a meaningful way,” Pratt told Variety. However, when asked if it can happen without James Gunn as the director, Pratt danced around the question. Chris Pratt isn’t the only person to say this regarding Guardians of the Galaxy Vol. 3. Sean Gunn, brother of James Gunn who also plays Kraglin in the franchise, also said the same. This comes after six months after the whole cast of Guardians of the Galaxy signed a letter asking Disney to reconsider and bring Gunn back to helm the film. Gunn was fired for risqué jokes he posted on Twitter years back. Zoe Saldana, Chris Pratt and Dave Bautista posted the letter on their social media accounts. Despite all the support from the cast, Disney wouldn’t budge on its stance. However, the door was left open for Gunn to return in future. But Gunn decided to move to Warner Bros and work on a Suicide Squad sequel.